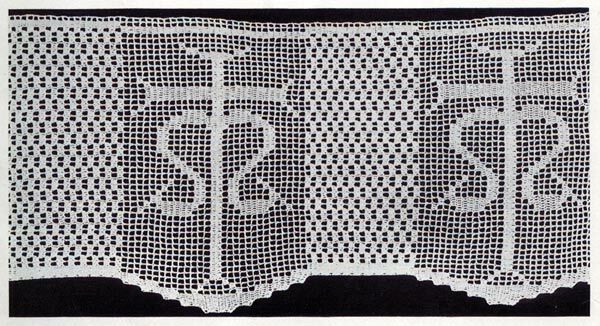 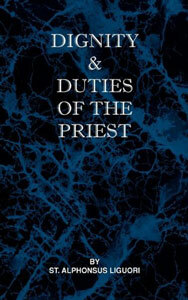 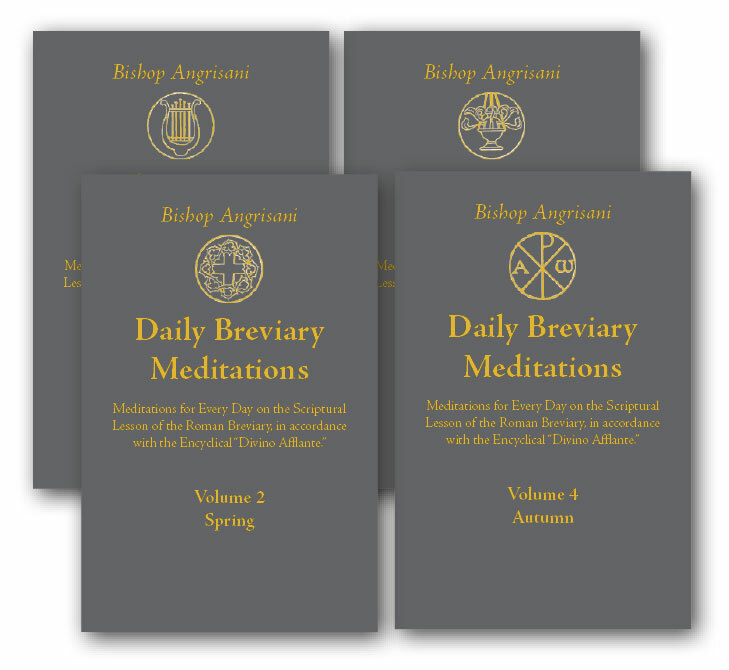 Dignity and Duties of the Priest or Selva: A Collection of Materials for Ecclesiastical Retreats, Rule of Life and Spiritual Rules by a Doctor of the Church St Alphonsus Liguori. 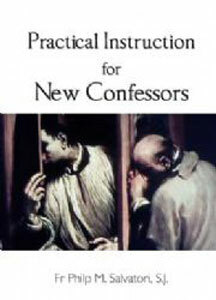 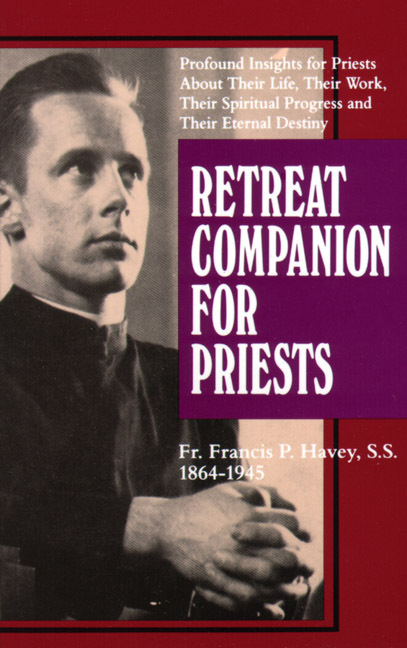 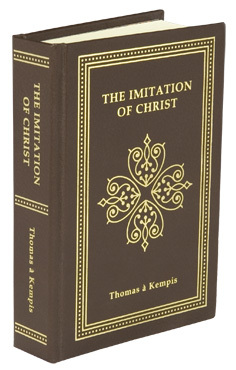 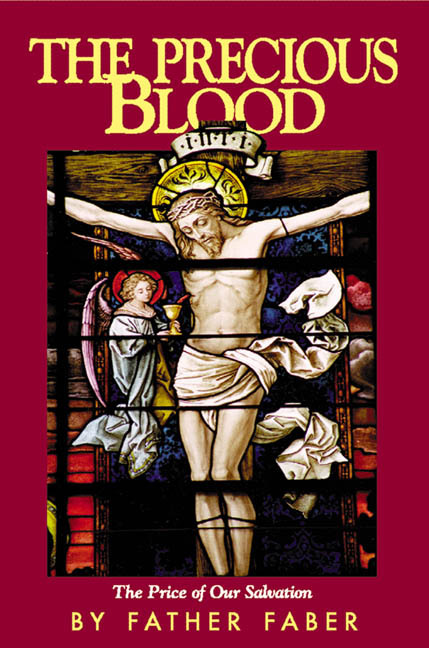 An excellent book to assist the priest to live a virtuous and holy life. 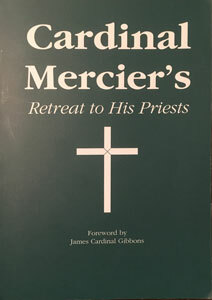 As a layman I have benefited greatly from reading this wonderful book and applying it to my life - Publisher .